Critics, Haters & Naysayers don’t feed anybody. Work for your supporters. 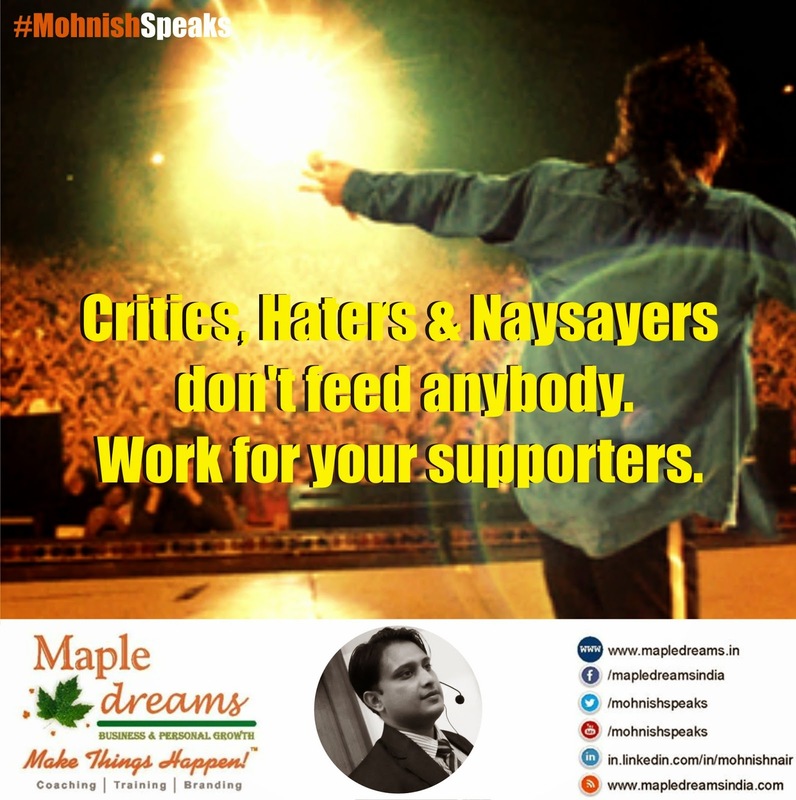 Critics, Haters & Naysayers don’t feed anybody.